Getting your copy of Motor Boats Monthly has never been easier, as our new and improved magazine is now available in digital form. 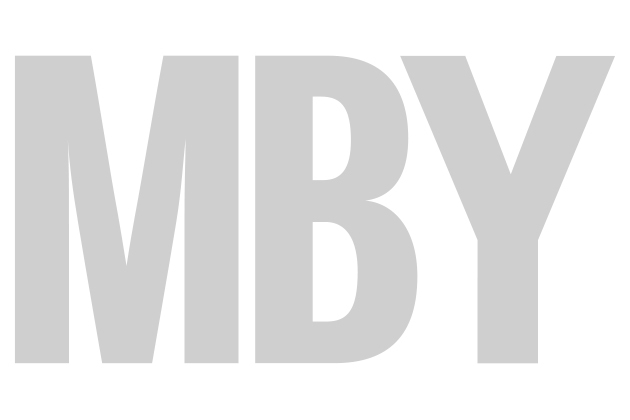 The new-look MBM includes several brand new features, ranging fromoOvernight recommendations, to the anonymous Boat Engineer’s Diary and our monthly used boat buying challenge. And now you can download all of this to your smartphone, tablet, or pretty much any other device you care to mention. Download options include Amazon for Kindle Fire, the Apple App Store for iOS, Google Play for Android devices, Kobo and Nook for e-readers, Le Kiosk, Magazines Direct, and Zinio. 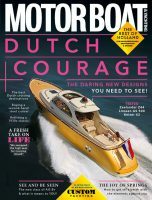 Editor Rob Peake said: “I’m very excited at how we’ve developed Motor Boats Monthly. The magazine is packed with expert advice that our readers can really use on the water. To download your digital copy of the July edition of MBM, and see why we’re making such a big fuss, head to our Digital Editions page.